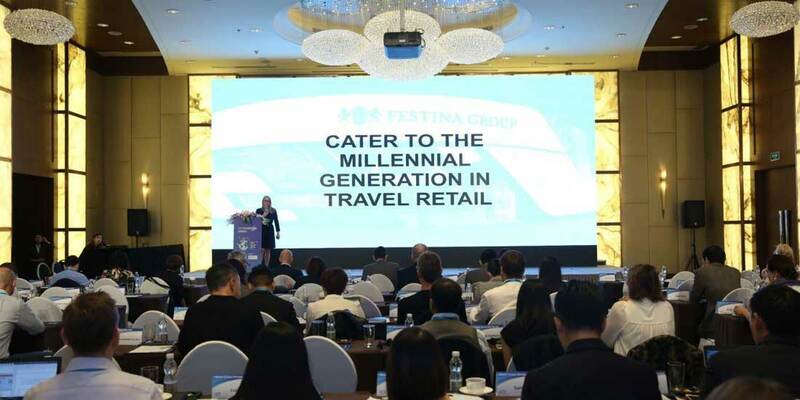 The Festina Group participated in the Asia Travel Retail Innovation Summit, which took place in Shanghai from 25-26th October. The event was attended by industry expert speakers including Ramesh Cidambi, C.O.O. of Dubai Duty Free and Adrian Pittaway, Head of Retail at MSC Cruises and Festina Group’s Travel Retail Manager Aurore Rezzoagli presented her analysis of the role of the millennial consumer in Travel Retail and how the Festina Group works to anticipate and satisfy these consumers’ needs.